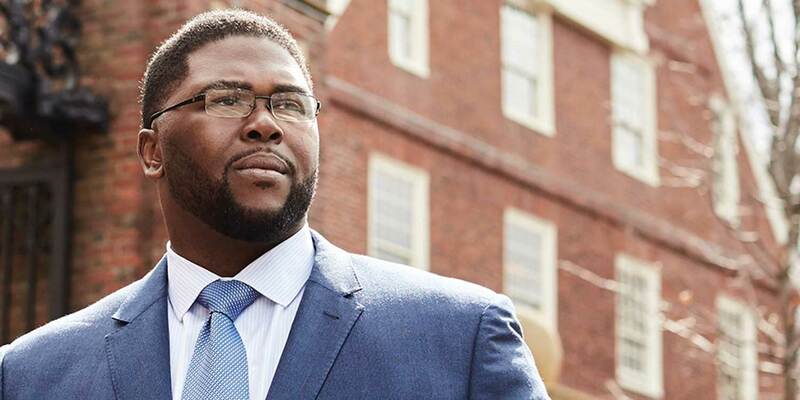 New faculty member Tony Jack knows first hand what his research revealed: some low-income kids come to college more prepared than others. When Assistant Professor Tony Jack’s partner got tired of being asked to knit things for him, she made a smart decision: She taught him about purl stitches and casting on so he could make things himself. That was Christmas 2017. Since then, Jack has started listening to CraftyPlanner podcasts. He frequents Gather Here and other craft shops. He thinks about color combinations. 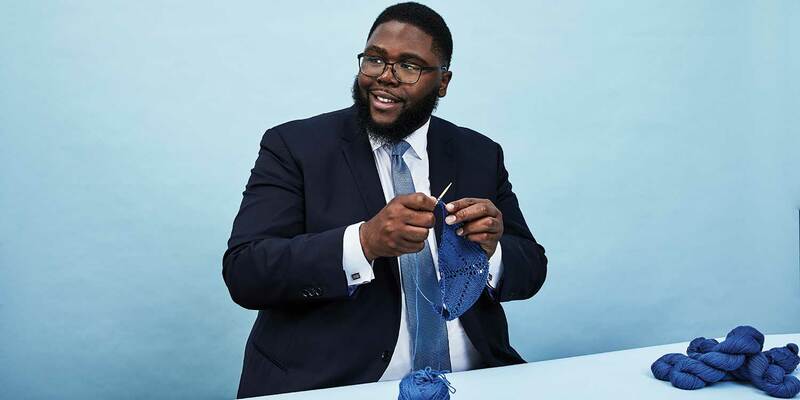 In fact, he’s gotten so into knitting that he’s no longer afraid to pull out the needles and yarn in front of others, especially when he’s traveling, which he does often as he crosses the country sharing his research on low-income college students. So far Jack has knitted scarves, his latest in pastels, but plans on tackling a blanket and washcloths. Eventually he’ll try his dream project: a quilt. Read our feature on Jack from the summer 2017 issue.